The off-seasons have not been kind to the College of Saint Benilde Blazers. Two years ago, former Washington State guard Trevor Dunbar, a Filipino-American, figured in a freak accident that tore his Achilles. 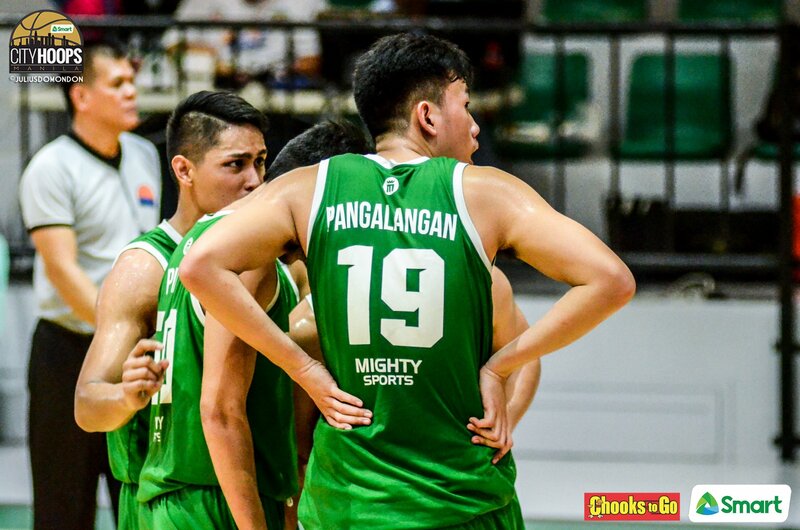 Then just last month, Jay Pangalanan – a 6-foot-7 big man who transferred from DLSU to CSB – was diagnosed with a slight tear to his meniscus and anterior cruciate ligament. 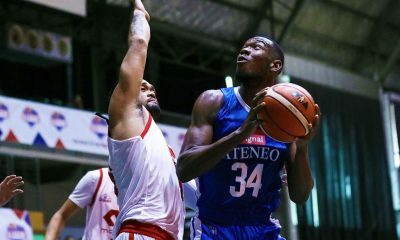 The third overall pick in the 2019 PBA D-League Draft will be out for at least three months. “Big Jay got hurt, so that’s something that we are sad about. He’s someone we are looking forward to, not just with Go for Gold, but also with CSB,” lamented Go for Gold Scratchers head coach Charles Tiu. Even with Pangalanan out, Tiu still has high hopes for the defending Foundation Cup champions. After all, they get to keep the core of the Blazers while adding 6-foot-5 sniper Roosevelt Adams to the mix. “It’s gonna be a huge help talaga. It will help us out. Maybe it will be a tough climb for us to win the championship,” Tiu shared about having the Blazers around, who finished fifth in the NCAA Season 94 Seniors Basketball Tournament. Moreover, incoming Benilde sophomore Justin Gutang has the experience, as this is his second D-League campaign. “I think it’s gonna be a big challenge for him. Before, nobody knew him. Now, na-scout na siya and he’s a marked man. It’s gonna be a real test for him. 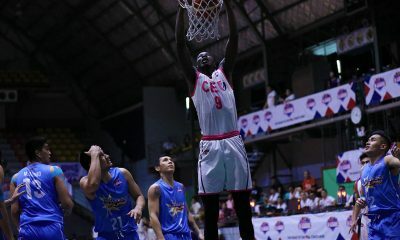 Hopefully, we improved his skills,” Tiu remarked about the 6-foot-3 combo guard. 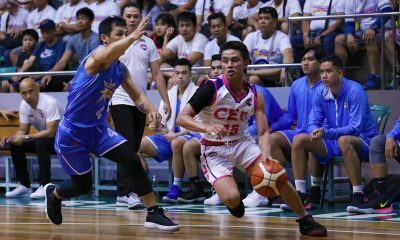 Come the 2019 PBA D-League tourney, Tiu believes that the Scratchers have what it takes to make it all the way – just like their magical run in 2018.